The Monaco Yacht Show started yesterday - wall to wall luxury yachts, thousands of people, a perfect sunny day. 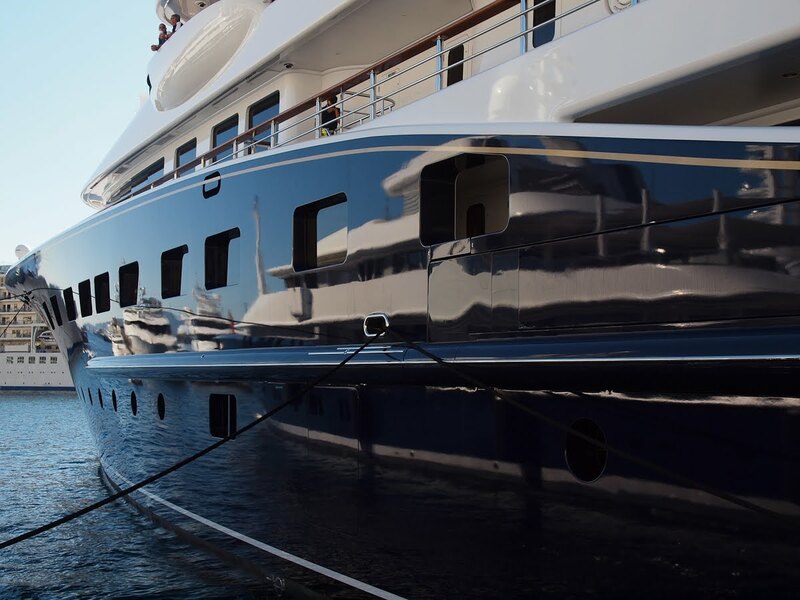 Some of the yachts are so big they reflect several smaller ones. Gailsman, yes. In fact, you'll find a lot of my work on City Out Monaco. Loads of articles and photos. Put my name into the Interactive Search. 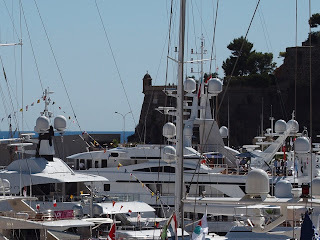 Gailsman (Chris) I meant to say that CityOut Monaco is a fantastic website and resource for absolutely everything Monaco and around. Glad that you know it.